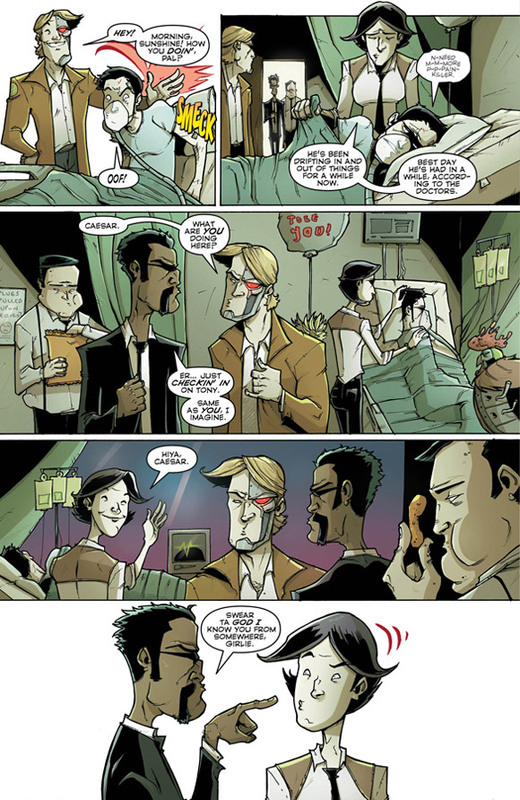 Remember last story arc when Tony Chu got kidnapped? This issue he gets kidnapped again! How lame is that? 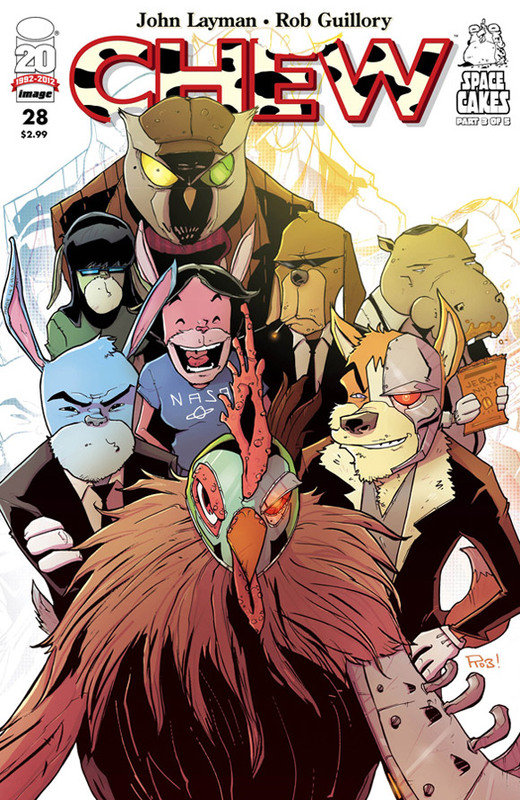 Meanwhile, we shamelessly pander to comics’ coveted “furry” demographic. 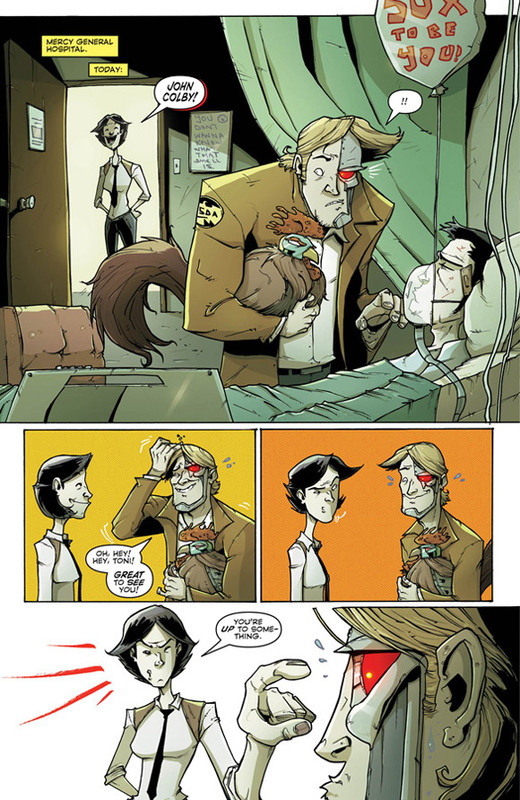 Chew #28 will be out this week from Image comics and John Layman with art by Rob Guillory. 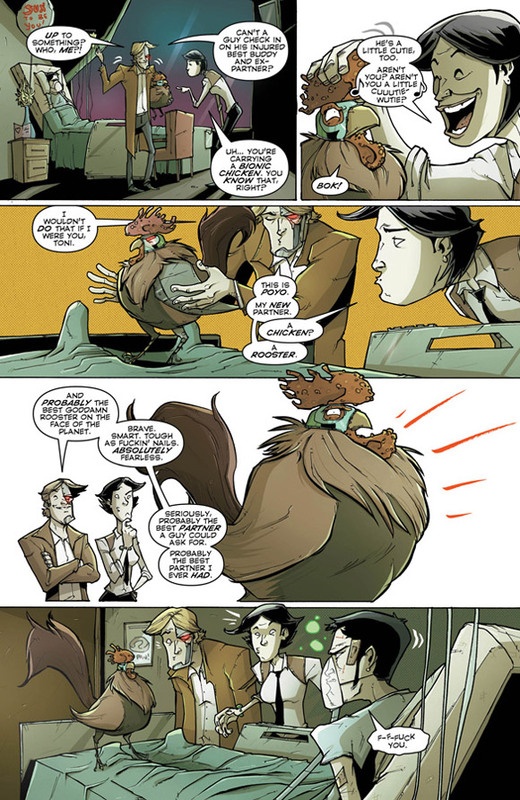 For more on Chew #28 check out our POW! 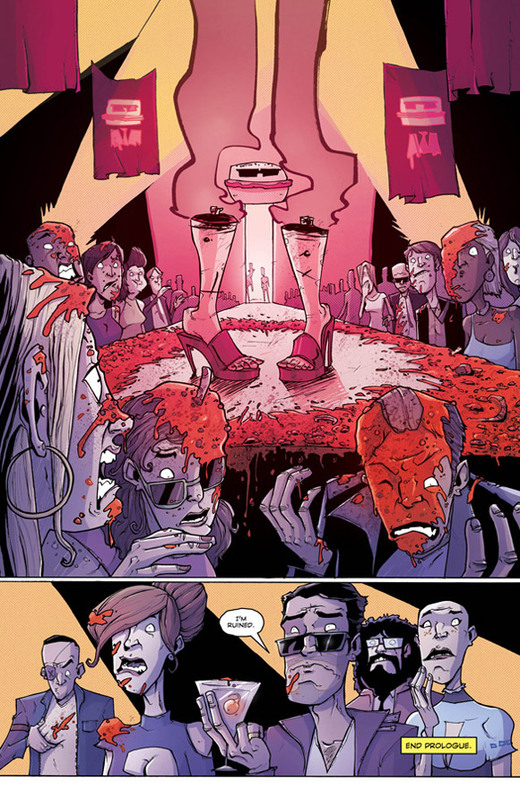 ( Pick of the Week) Podcast where we geek out and discuss the week’s comic books! We talk about titles that had the most impact on characters and the issues we enjoyed as well as things that sparked controversy.